The bell has sounded, which means TTR is ready to bring you the weekly round up of ProGraps! 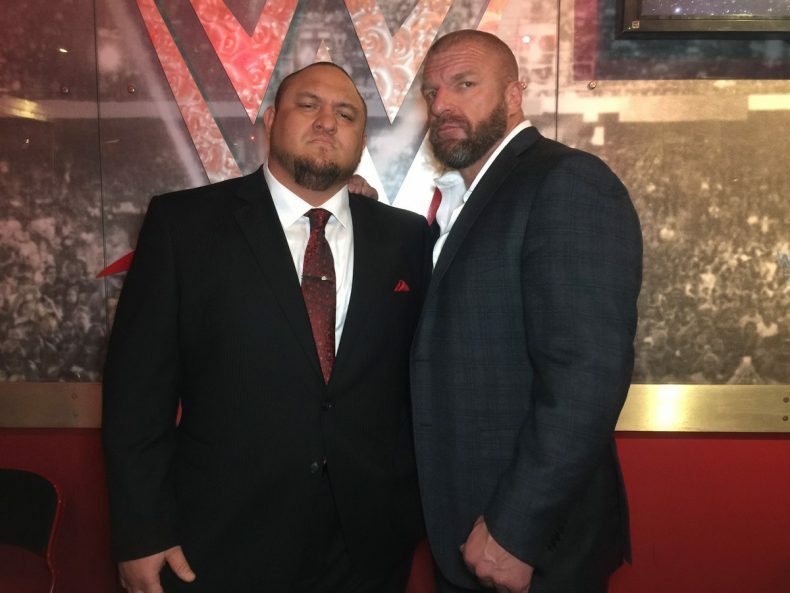 We talk about the RAW debut of Samoa Joe, the oddly entertaining dual contract signing on SMACKDOWN LIVE, and the five way elimination match on 205 LIVE. We also preview the ELIMINATION CHAMBER event, talk a little bit about recent CHIKARA events, and answer some questions from Twitter!